Whats a Brand Really Worth? When the recession began, we encouraged all marketers to continue to promote the benefits of their brand. Realizing that the panic and doom would eventually end, we suggested that strong brands survive in any market. Here's some recent support for our claim. A new research study released by the Integer Group says that Kraft, Coke, and Tide are the brands that are the least likely to be traded down for discount or store brands. That is quite a luxury in a market where over a third of shoppers are buying more discount/store brands than a year ago. The study also reports that two-thirds of shoppers believe that name brands offer more innovation and novelty. We often site examples of brands that have value and Coca-Cola is another great example. 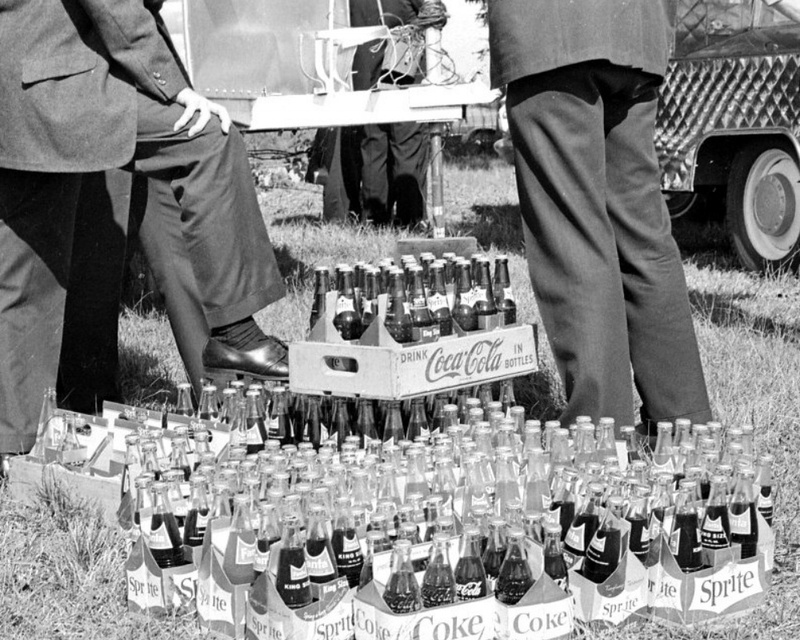 It is reported that 55% of the market value of Coke is in the brand (physical assets are valued at about 45% of the market cap) - that translates to almost $70 billion in the value of the brand alone. The bottom line is people buy brands that they trust. Even in a market that is trying to substantially cut costs. All of your communications messages should support your brand first -- it's an investment that is sound for today and tomorrow -- no matter what tomorrow brings.